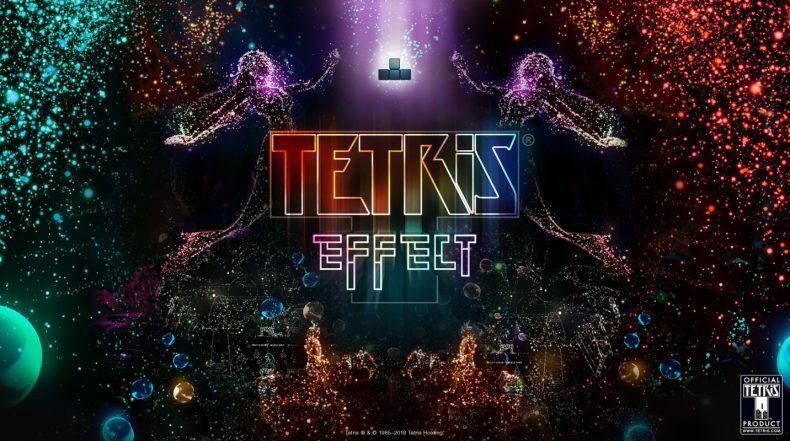 The amazing Tetris Effect gets a time limited demo tomorrow, along with a 25% discount through PSN. If like me you’ve been umm-ing and ahh-ing over getting the game you’ll be able to play a snippet of it through this weekend as the demo goes live from February 8 through to February 11. The RRP is £34.99 but for the period of the demo’s availability you’ll be able to save 25% on this price. This is all to celebrate the game’s incredible quantity of ‘Best of 2018’ awards and accolades that it received during many outlet’s end of year ‘Game of the Year’ deliberations (ours included). Included in the demo will be the game’s Journey mode and Effects modes, giving you plenty to do during the three days. Don’t forget that the game can be played without the PSVR headset, so it’s worth a go either way. But, if you’re one of the lucky people who bagged a cheap VR headset in Black friday or the January sales you could be in for a treat according to Chris White’s review.